The Justice Dept has ordered China Global TV Network America, which is wholly-owned by the Government of the People’s Republic of China, to register as a foreign agent. Though CGTV America disputes the Justice Dept.’s position that it engages in “political activities” as defined by the Foreign Agents Registration Act, it has registered “out of an abundance of caution and in the spirit of cooperation with US authorities,” according to its FARA filing. 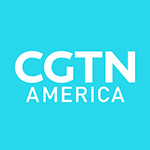 Parent company CGTV, which has bureaus in Beijing and Nairobi, broadcasts news and other programming 24-hours a day. 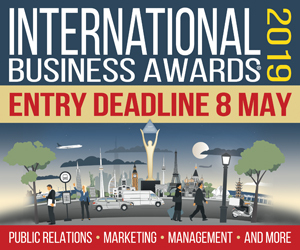 Its content goes to more than 100 English-speaking countries. Its US unit claims it adheres to the same standards of professional journalism as other Washington news bureaus, including foreign media companies that broadcast or publish in the US. The Justice Dept. last year required Russian media company RTTV America to register as a foreign agent.